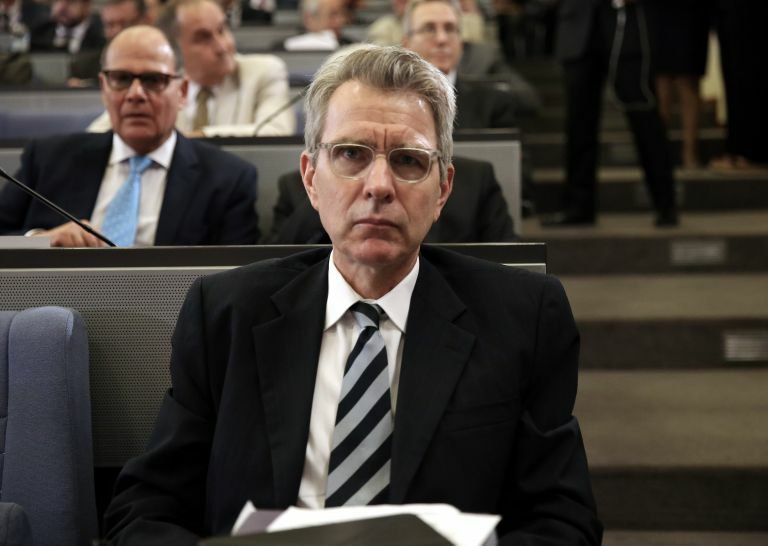 US Ambassador to Athens Geoffrey Pyatt congratulated the diplomats of the Greek foreign ministry for their work towards the release of the two Greek army officers who were imprisoned in Turkey. 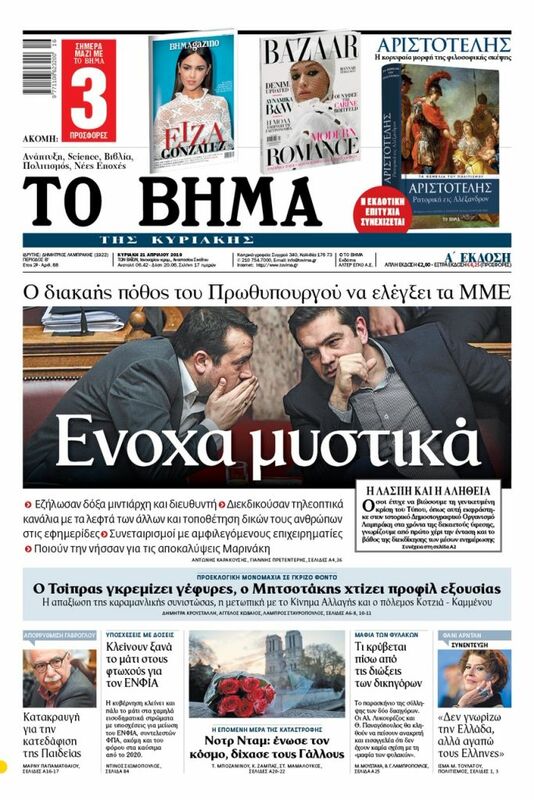 “Congratulations to all my colleagues at @ GreeceMFA,” Pyatt tweeted. The US Ambassador had issued repeated public calls for the release of the two Greek officers, as had other US and EU officials. Pyatt also shared a previous tweet of his calling for the return of Angelos Mitredodis and Dimitris Kouklatzis, on 16 May, two months after their capture. “Greek soldiers held in Turkey should have come home,” Pyatt tweeted at the time. The US envoy had actively and publicly supported the return of the officers from the start and throughout the ordeal. There were also a statement that Washington was fully engaged on the issue of Greek soldiers arrested by Turkey, right after the capture of the two officers.